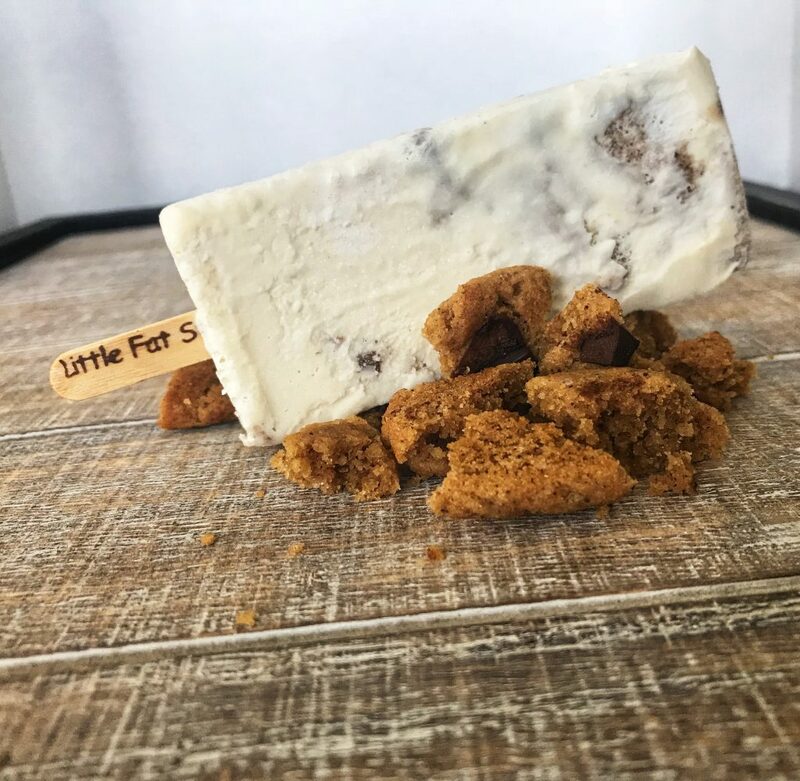 Little Fat Stick is a Utah based popsicle company. 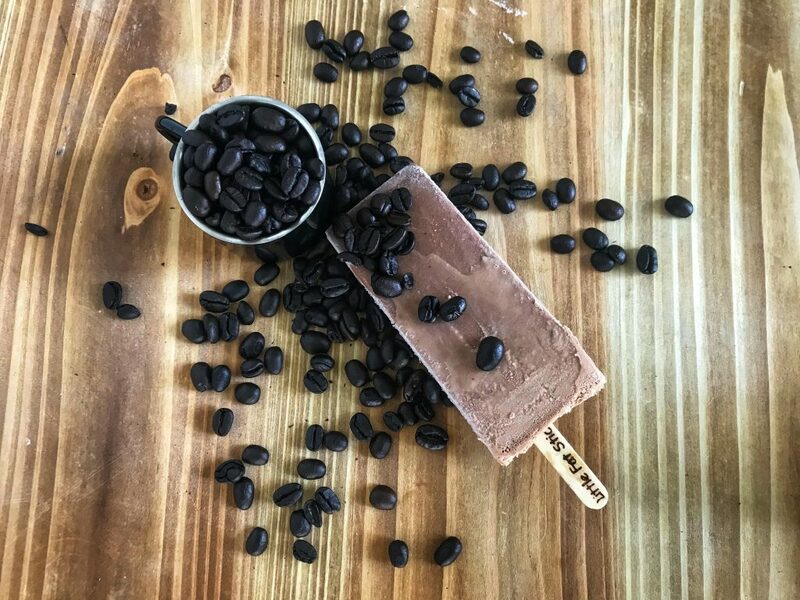 We focus on making gourmet popsicles that are rich in flavor and variety. 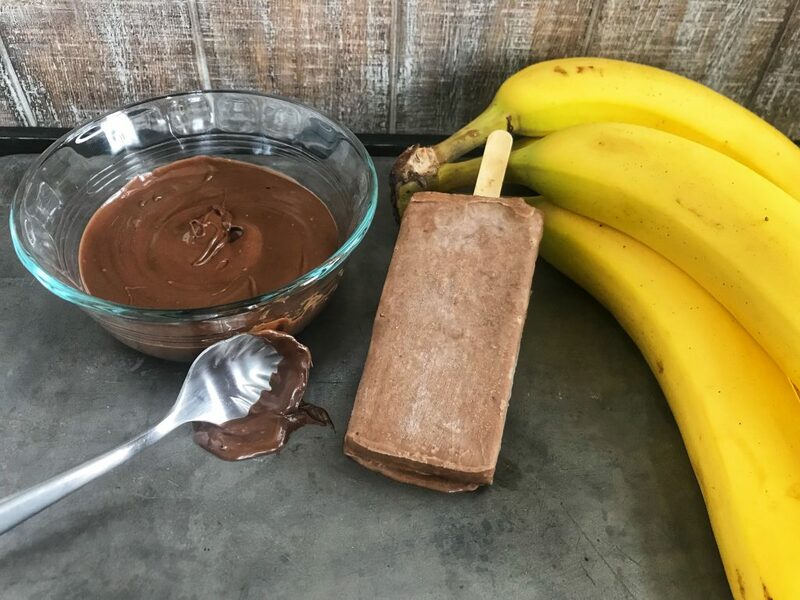 All our popsicles are hand made using metal popsicle molds and our deep freezer. We try to buy local when possible and use fresh and natural ingredients. We use fresh fruits, cream, yogurt and herbs to create the strong taste that correlates with each crazy concoction. We experiment with multiple kinds of flavors to find some that make our taste buds go crazy. 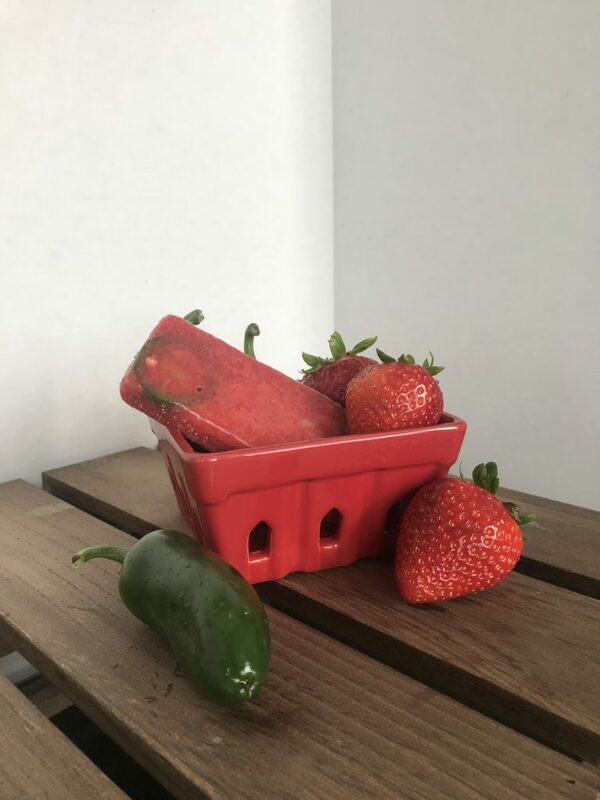 We love to keep things fresh and always toss in something new with every recipe! 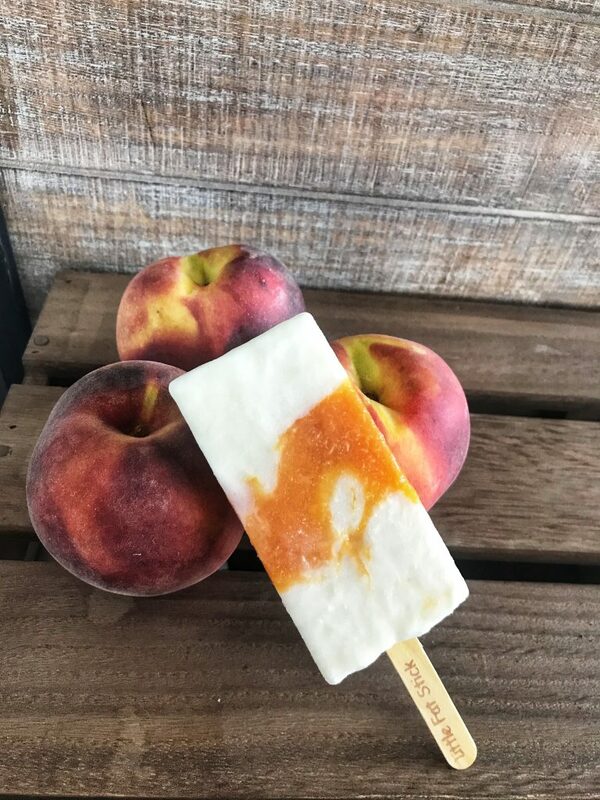 We love love love the Keto diet so we thought we’d add some Keto pops to our ever growing list of delicious treats. 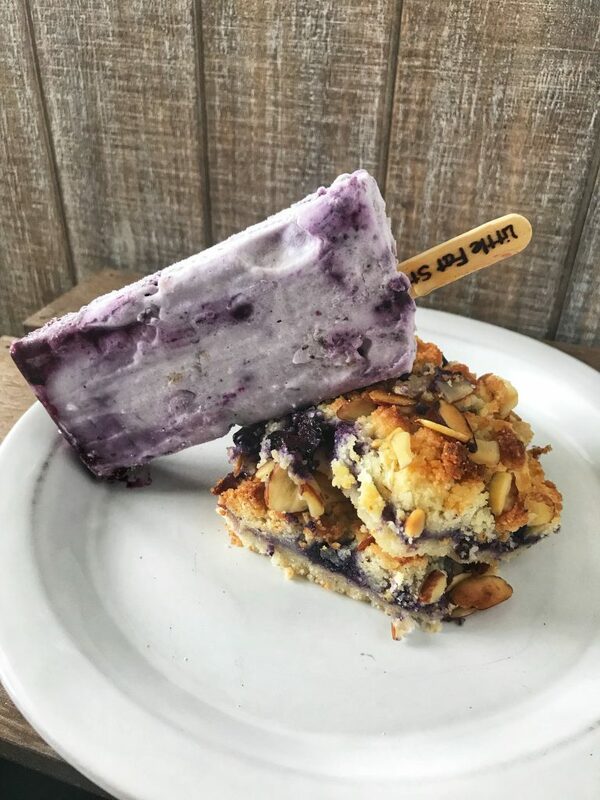 We teamed up with a local Keto bakery named Oh, Hello Bakery and tossed some of their yummy treats in with some of ours and reached the final product we love! We do our best to keep as few carbs as possible and we only use replacement sugars to keep things sweet. 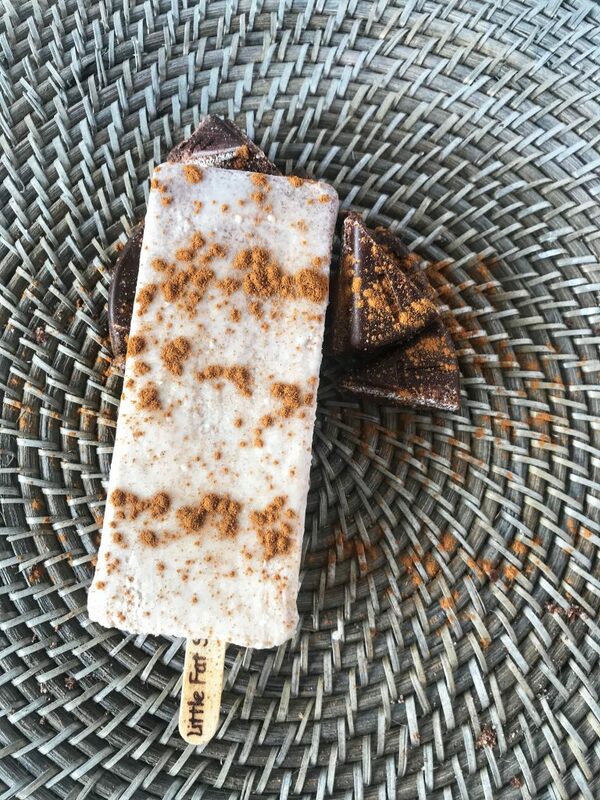 We are definitely proud of these Keto pops. It all began with a family trip to Costa Rica. My sister in law told us about how in Nashville people would line up when the Paletas cart would come around so she wanted to make sure we tried them in Costa Rica. We spent each day looking for these Paletas she talked about. One night as we were eating outside we saw this adorable little Paletas shop and just had to try some. We chose all different flavors, because obviously you can’t just pick one. Each of us took our bites and talked about how amazing it was and passed it to the next in line. I sat there watching how these popsicles were making us all laugh and talk and share in the experience. I wanted to bring this same feeling of unity and happiness to other families. Right as I was thinking this my husband said, “Meggan, we could do this in Utah. You could make them and sell them at festivals and Farmers Markets.” When we got home he ordered me some molds and the rest is history. Now finding the right name was a whole different story. 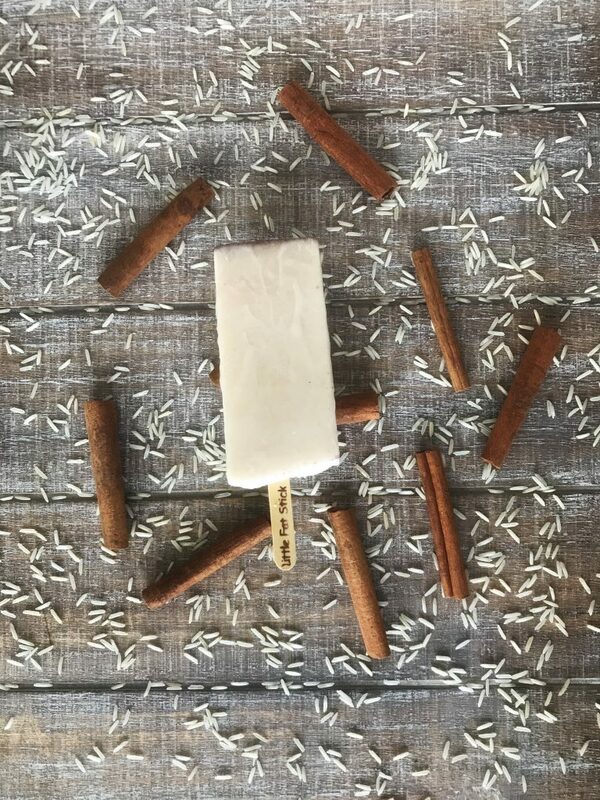 Paletas was a common name for these creamy pops but we wanted to head a different direction. 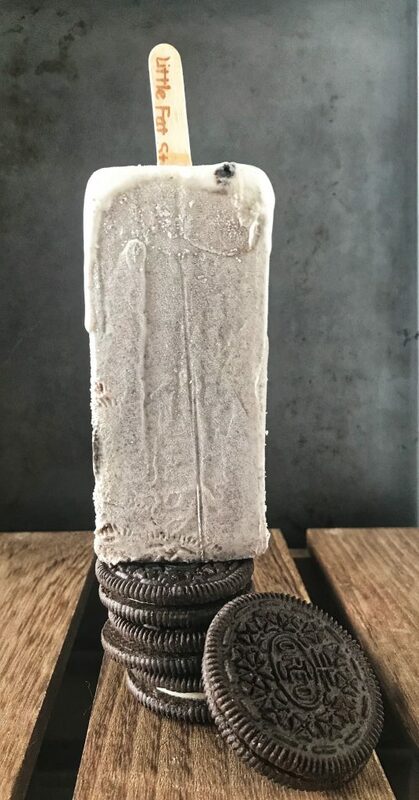 My husband had seen a meaning for Paletas on a website. It wasn’t quite Little Fat Stick but with a few tweaks we reached the glorious name. And we are so in love with it!! 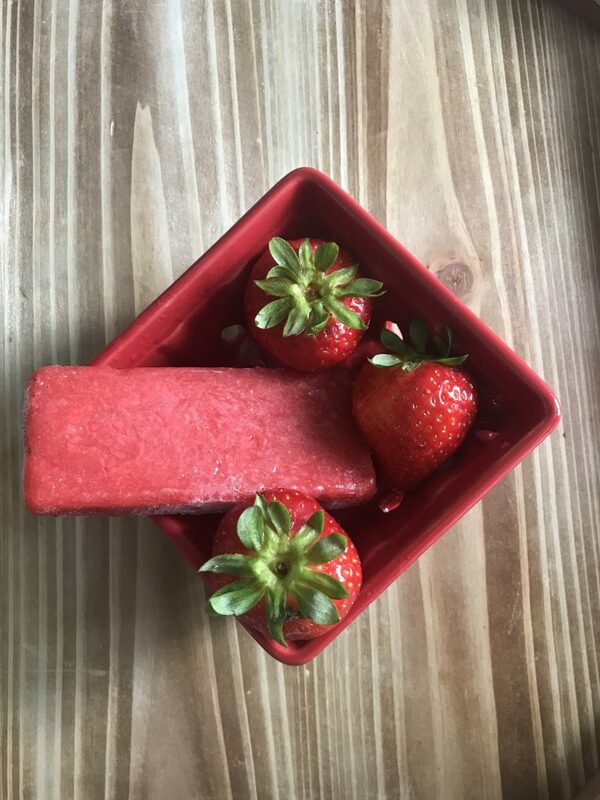 This entry was posted in Food and tagged Keto, natural, Popsicles on March 6, 2019 .